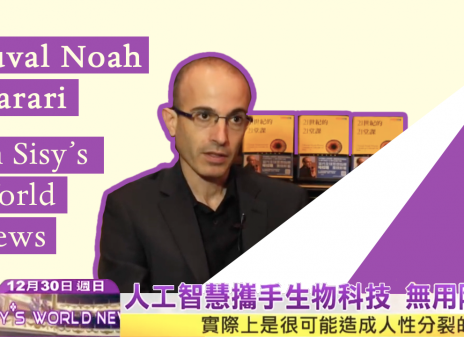 Yuval shares about every selected book below. 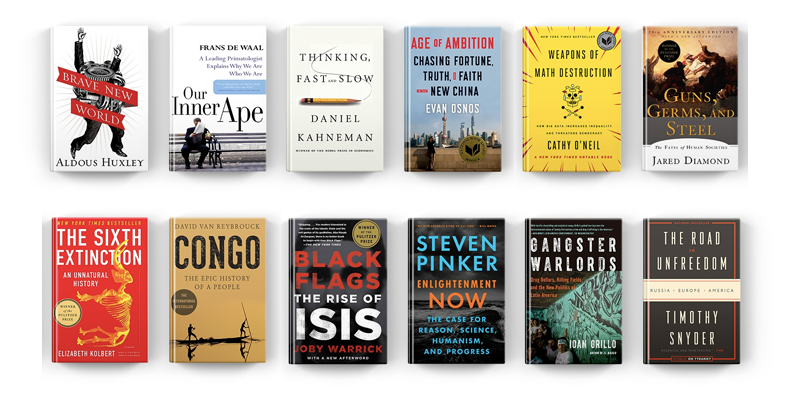 The collection was published by Apple Books USA. The most prophetic book of the 20th century. 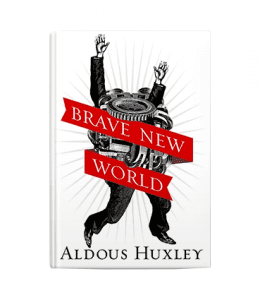 Written in the days of Hitler and Stalin, it envisages a future dystopian world ruled by consumerism and biotechnology, in which happiness is the supreme value. Today many people would easily mistake it for a utopia. If you have time for just one book, this would be my top choice. Humans are animals. That’s the first thing to know about us. 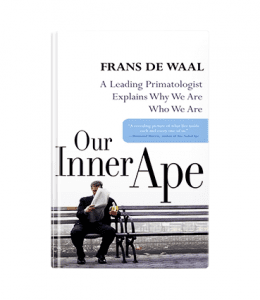 This book will change your views of all apes, including Homo sapiens. Do you want to understand how humans think? Read this book. 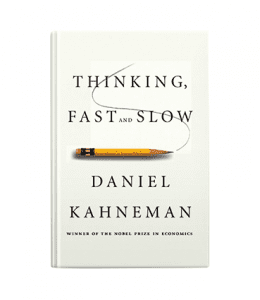 It is one of the best starting points for exploring the tangled web of the human mind. A book of big questions, and big answers. 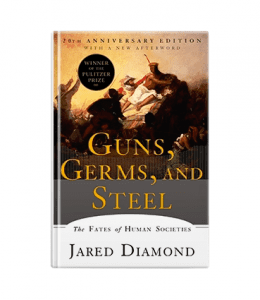 It turned me from a historian of medieval warfare into a student of humankind. 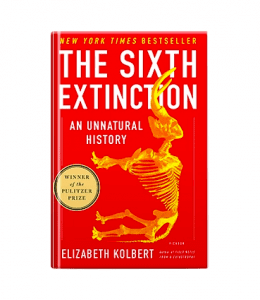 Five times in the history of the world much of life went extinct. The last time it happened was 65 million years ago, when an asteroid hit planet earth, causing the extinction of the dinosaurs, and about 75% percent of all other species. Now it is happening for the sixth time. But this time, the cause isn’t an asteroid from outer space. This time the cause is us, humankind. We are now the single most important agent of change in the global ecology, and we are in the process of rewriting the most basic rules of the game of life. 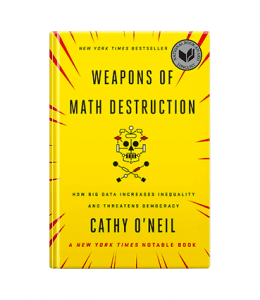 In this fascinating and deeply disturbing book O’Neil explains how authority is shifting from humans to Big Data algorithms, which decide whether to give you a loan, offer you a job, or even lock you in jail. Humans have different pasts, and perhaps different futures too. Originally, we are all Africans. 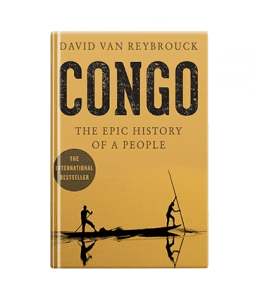 To understand the world of 21st century, Africa is perhaps still the best place to start. Whenever we talk about algorithms, climate change or globalization, a good question to bear in mind is “what does this mean for Congo?”. China is the new economic giant of the world. Officially China is still a communist country. But do communist ideals really explain the behavior of either the Chinese government or the ordinary Chinese citizen? 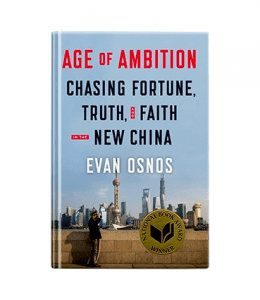 Unlike many other books about contemporary China that focus on the economic story alone, Evan Osnos tries to uncover the soul of the new China. One of the most hilarious parts of the book tells how Osnos – an American – joins a Chinese group tour of classical Europe. Looking at Rome and Paris through the eyes of a Chinese tourist may be one of the best introductions to the new global order of the 21st century. 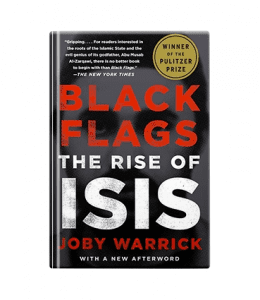 Joby Warrick, Black Flags: The Rise of ISIS (2015). I picked it up with a heavy heart, dreading it would be a sensationalist lightweight playing up to Western fears and biases. It turned out to be a deep, well-balanced and thought provoking account with a genuine feel for Middle Eastern realities. 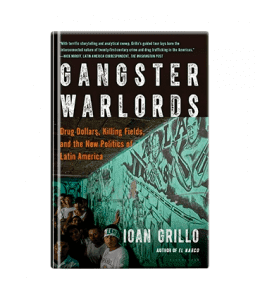 A gripping narrative of Latin America’s new crime wars. It challenges our basic concepts of politics, economics and even religion, recounting how criminality mutates into warfare, how drug cartels mutate into multinational corporations, and how gangsters mutate into politicians and even into religious prophets. 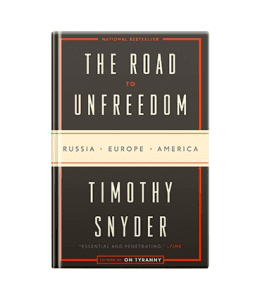 A brilliant and disturbing analysis of the rise of authoritarianism in Russia, Europe and the USA in the second decade of the twenty-first century. Essential reading for anyone wishing to understand the political crisis currently engulfing the world. 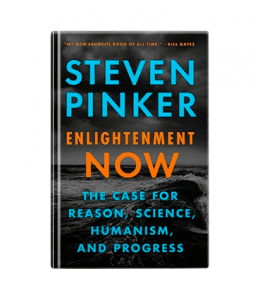 Pinker extols the amazing achievements of modernity, and demonstrates that humankind has never been so peaceful, healthy and prosperous. There is of course much to argue about, but that’s what makes this book so interesting. 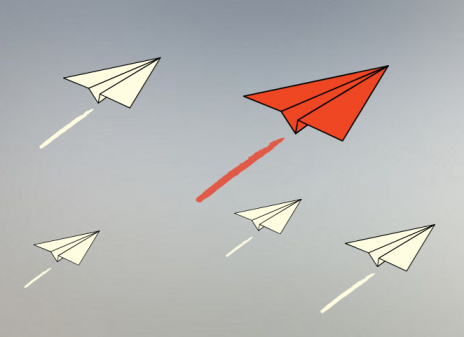 Who Will Win the Race for AI?